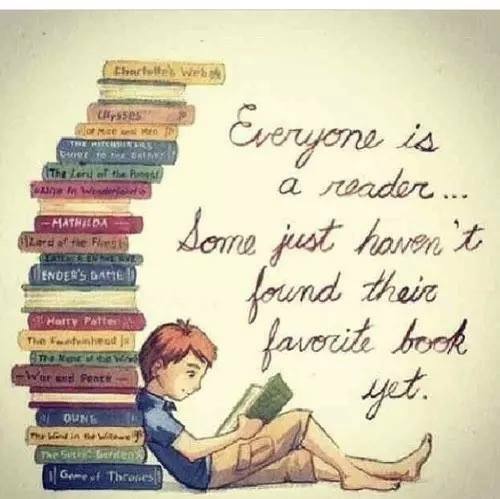 Everybody loves to read, don't they? Every day in Pine Class, time is dedicated to sharing a story. The children look forward to story time as it allows them to sit, listen and imagine a whole different world. We are all reading stars in Pine Class and we encourage the children to read as often as they like during the school day. We change reading books every Tuesday and Friday. The children choose their own banded book from the class library. Children are expected to read every night in Year 1 and parents need to write a comment in their child's reading record to note down their child's reading. 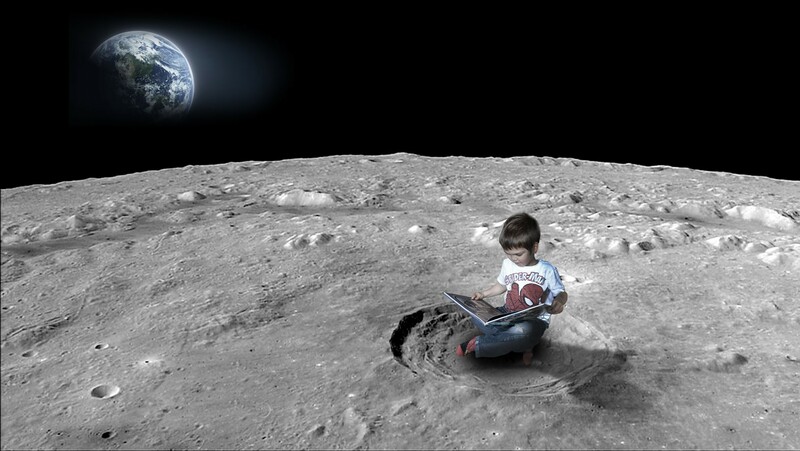 If a comment has not been made in your child's reading record, then we will not change their book. 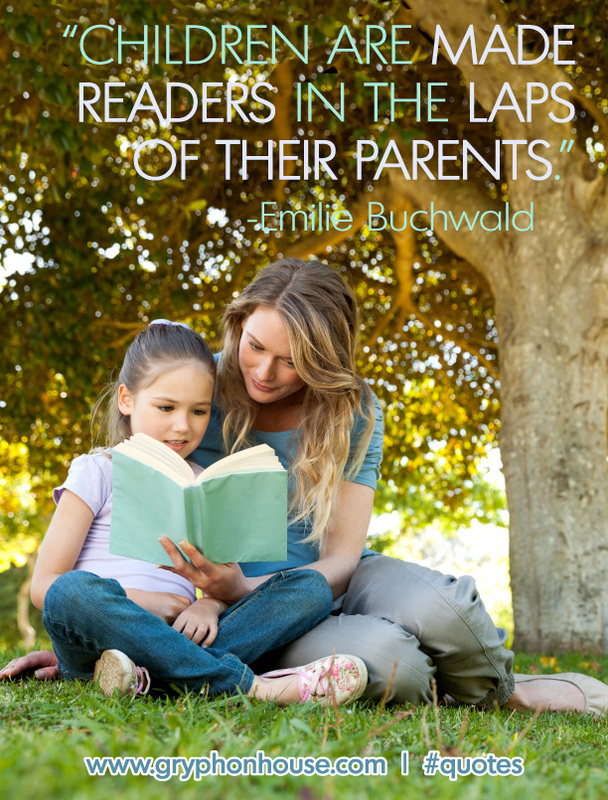 Please explore this page to look for pictures to inspire reading, reading tips and resources to be used at home when listening to your child read!